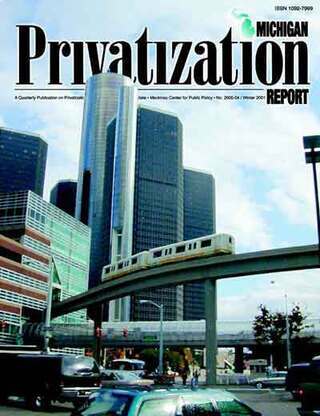 DETROIT  When the city of Detroit decided that it was time to do something about rising anger and dissatisfaction over its confused accounting and billing practices, officials decided privatization was too radical. Instead of turning its accounting system over to a private company that would solve the problems or not get paid, a year and a half ago, city officials decided to buy a new computer system. Today, the $70-million system has actually cost city taxpayers $126.5 million and still hasn't solved the accounting problems. While the system has eliminated manual record keeping and other clerical work, it hasn't been able to cause city bills to be paid on time, nor has it resulted in standardized business practices throughout the departments of government. To cite just one example, the city is still paying some contractors twice for the same job because city employees don't know how to use the system to see if a vendor has already been paid.